What if you couldn’t touch anything in the outside world? Never breathe in the fresh air, feel the sun warm your face…or kiss the boy next door? ‘Everything, Everything’ tells the unlikely love story of Maddy (Amandla Stenberg), a smart, curious and imaginative 18-year-old who due to an illness cannot leave the protection of the hermetically sealed environment within her house, and Olly (Nick Robinson), the boy next door who won’t let that stop them. Maddy is desperate to experience the much more stimulating outside world, and the promise of her first romance. Gazing through windows and talking only through texts, she and Olly form a deep bond that leads them to risk everything to be together…even if it means losing everything. 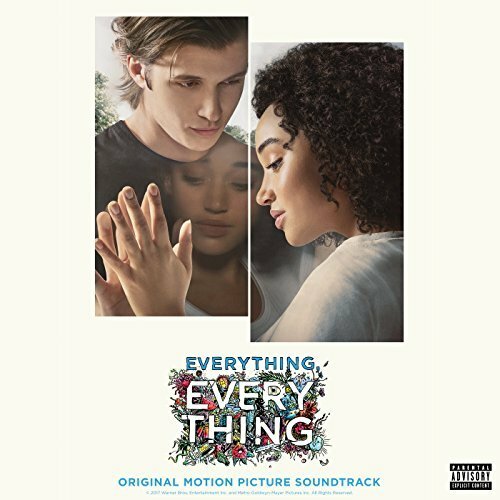 The movie soundtrack of Everything Everything will be released on May 17, 2017 by Interscope Records. 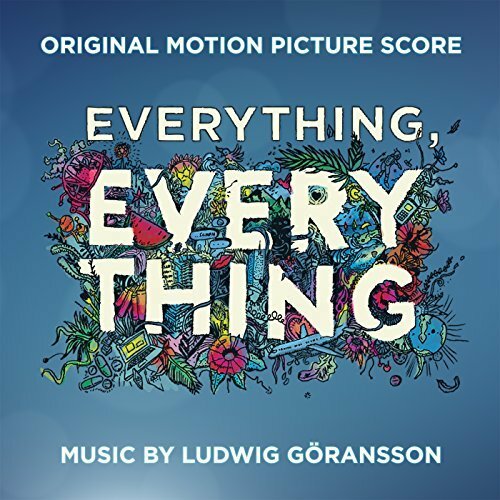 The film score of Everything Everything will be released on May 12, 2017 by Sony Classical.